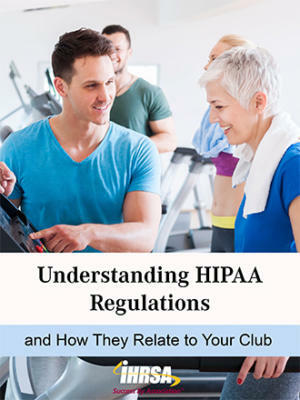 Injuries are bound to occur at your health club. 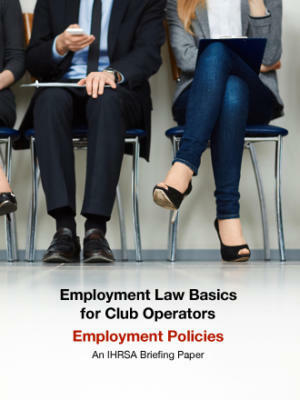 Be prepared with a plan to handle these situations in a way that will limit your club’s exposure to costly liability lawsuits. When members visit you club, unfortunately, there is a chance that they could end up injuring themselves. Responding appropriately to accidents and medical emergencies. 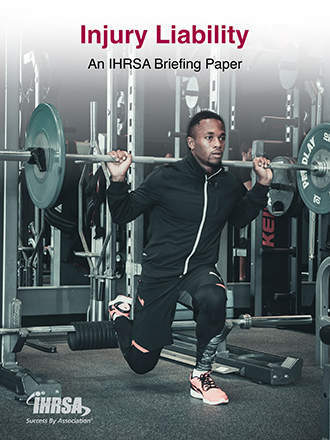 IHRSA’s Injury Liability briefing paper contains a wealth of knowledge on each of these areas; it explains how you can use this information to keep your members safe and shield your business from any harmful legal lawsuits. 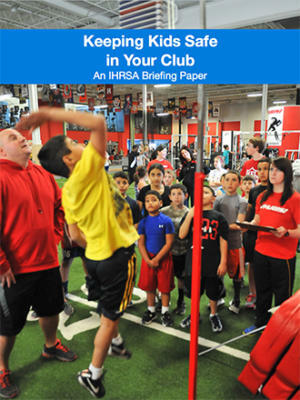 IHRSA's public policy team works with legal experts to produce valuable resources for our members, but it’s important to keep in mind that the information in this document should not be considered legal advice.